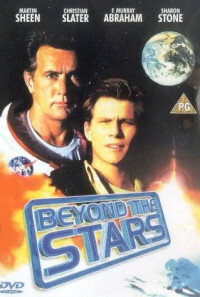 This Sci-Fi Drama centers around the teen-age Eric, son of a computer scientist who worked for the Apollo mission which sent the first human to the moon. 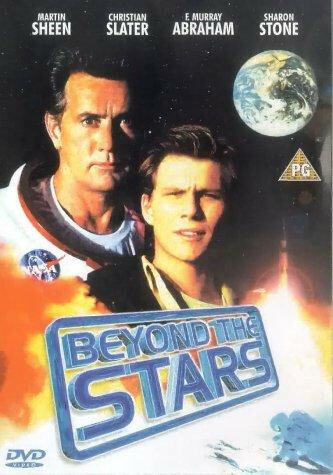 Eric, determined to become an astronaut himself one day, befriends Paul Andrews, the thirteenth man on the moon. Paul is avoided by other astronauts nowadays, because he was very rude and rebuffing when he returned from space. 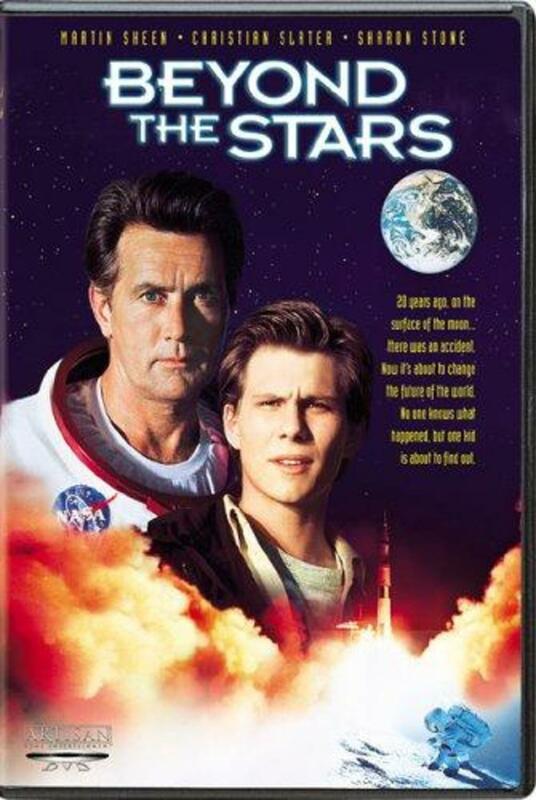 Only slowly Eric learns that Paul discovered something, during his excursion on the moon, that he keeps as a secret. Regions are unavailable for this movie. Click the "Watch on Netflix" button to find out if Beyond the Stars is playing in your country.